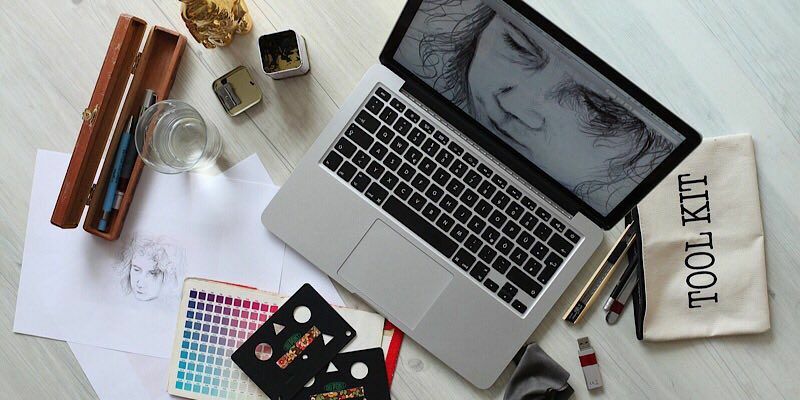 When you’re looking to launch a career in graphic design but aren’t sure where to start, a Graphic Design Certification School: Lifetime Subscription can point you in the right direction. Adobe is often the software that graphic designers land on, and this subscription bundle gives you three great courses in Adobe software: Photoshop Course, InDesign Course, and Illustrator Course. 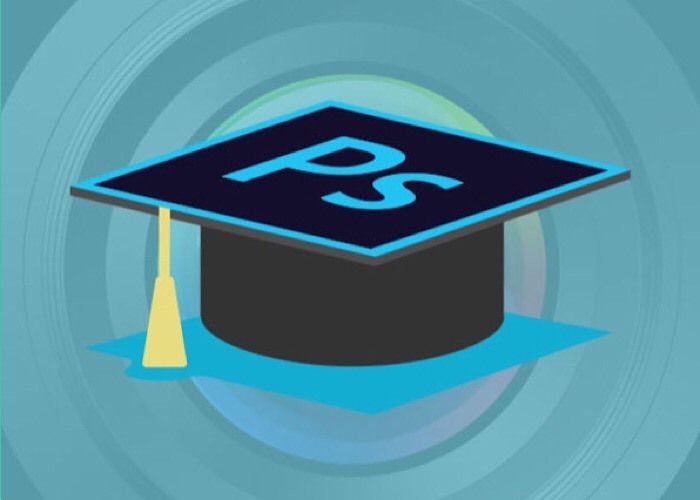 Photoshop Course – This software is so big, it’s become a verb for editing photos. This course will show you all the fundamentals of designing with Photoshop, including importing photos, finishing them, and everything in between. InDesign Course – If you’re looking to design any type of material like documents, magazines, and brochures, you’ll want this software. In this course you will learn how to incorporate your images and graphics from Photoshop and Illustrator into your documents. Illustrator Course – Adobe Illustrator is the ultimate tool to create artwork. By studying this course you’ll learn the different ways of producing artwork with Illustratotor, and by the end you’ll able to create special effects similar to what you’d find in conventional printing or electronic publishing. Get all three of these courses at 96% off for just $39. What Is Tech Fatigue, and What Can You Do About It?